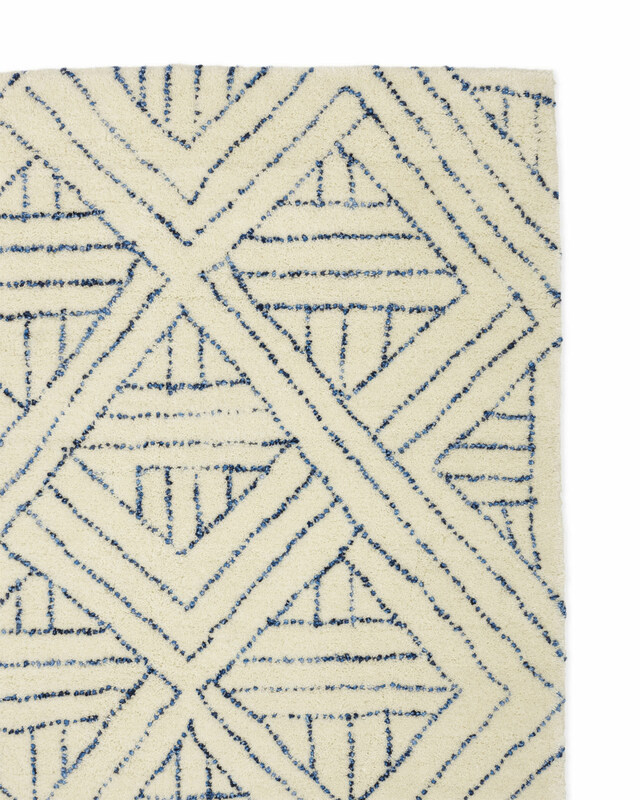 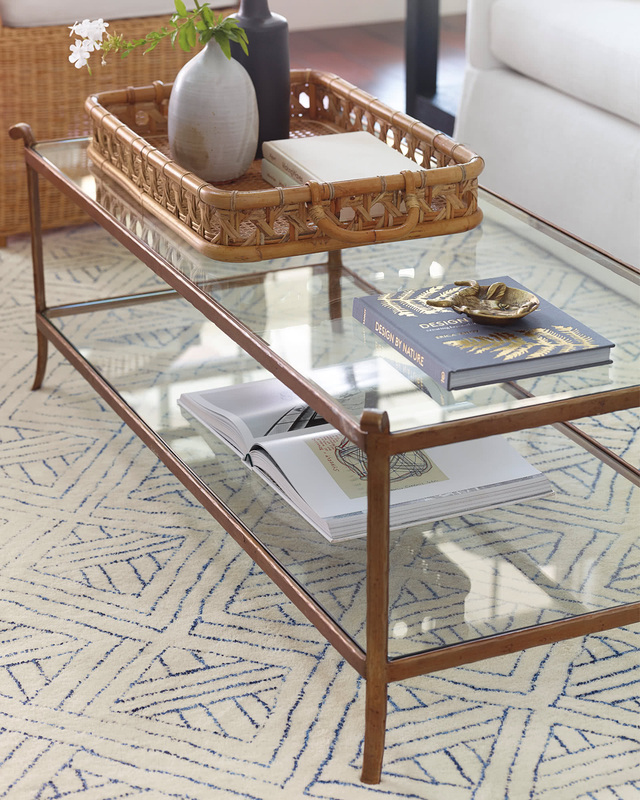 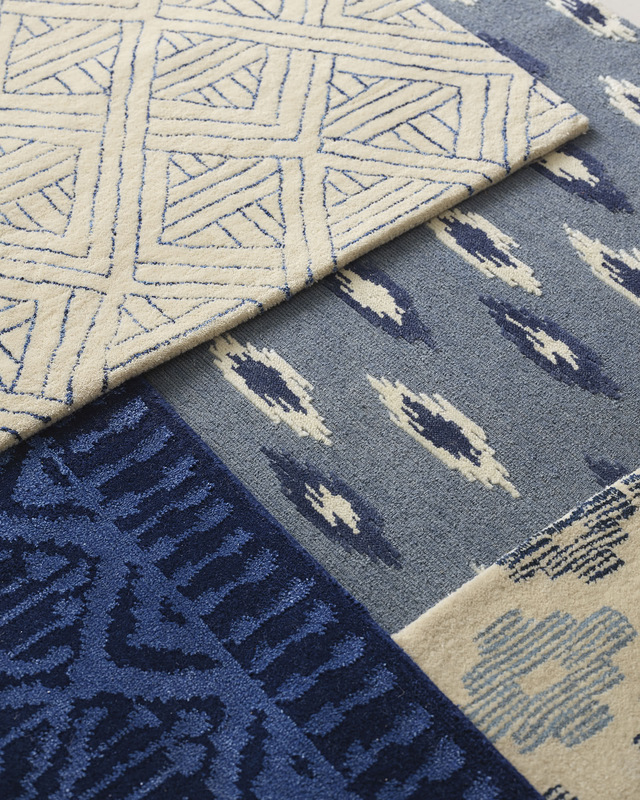 Lakeview RugLakeview Rug, alt="Lakeview Rug, "
Print The textured look of caning is a winner no matter where it goes. 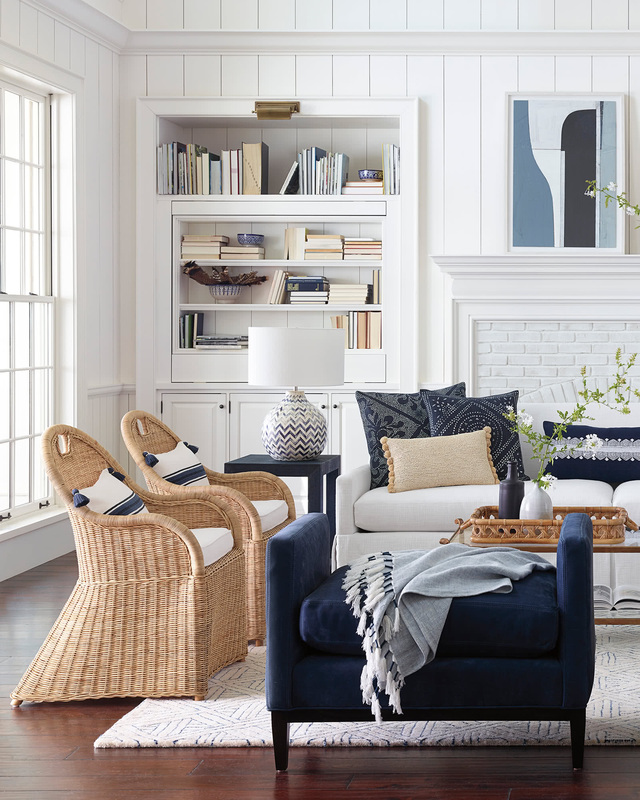 Here, a clever mix of dyed and undyed yarns created a caning-like motif, and we just can’t get enough of the effect – it’s such a timeless textile, equal parts coastal and elegant. 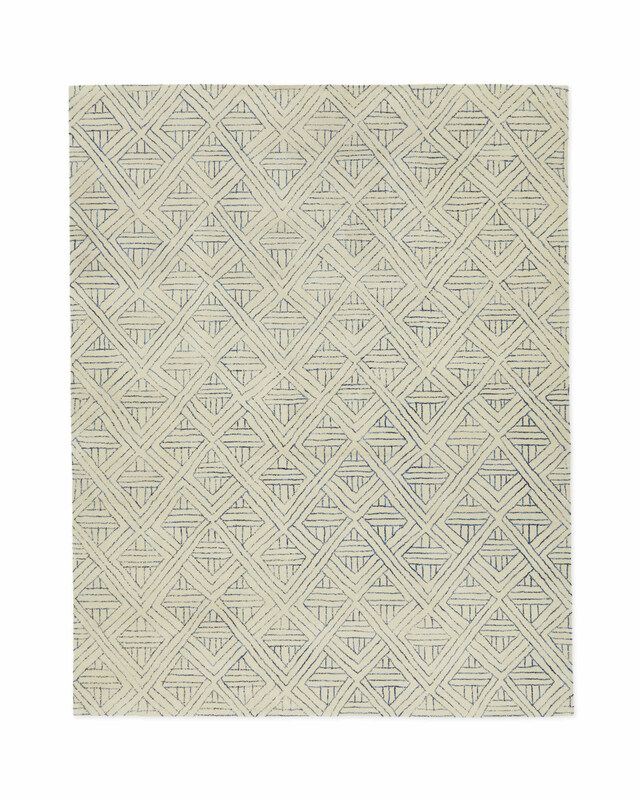 It’s extra cozy, too, hand-tufted of plush New Zealand wool with a touch of viscose in the weave to give a subtle sheen.